Best Employee Recognition Idea – I recently read a great “best practice” about a simple but profound way to recognize employees. In Verne Harnish’s weekly newsletter, Legal Monkey’s 3-minute video, his Appreciation Board highlights a very simple employee recognition process anyone can duplicate for the cost of a picture frame. Verne is the growth guy and his weekly newsletter is a fantastic resource. Here is how you can sign up to receive Verne’s weekly newsletter. The Ultimate Oxymoron – What is an oxymoron? An airline Customer service counter. What is the ultimate oxymoron? 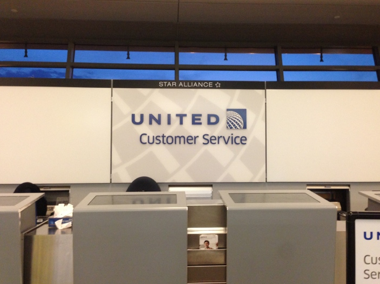 An airline’s Customer service counter that is completely unstaffed, and has no one working at it! The Queen Concierge – Since the first time I saw her speak over 15 years ago, I have been a big fan of Holly Stiel, keynote speaker and author of six books on Customer service. Holly’s initial experience started on the front lines of service in the hospitality industry. In 1976, Holly became the first female concierge in the U.S. when she created the desk at the Grand Hyatt Union Square in San Francisco. She spent the next 17 years gaining firsthand experience and in-depth understanding of the principles and practices of world-class concierges. From Concierge to Speaker – In 1992, Holly stepped out from the concierge desk with a passion for sharing the secrets and inspirations she had gained in the world of hospitality. Since then, she has been customizing and adapting programs for a wide variety of industries, ranging from Bank of America to NASCAR to Audi. 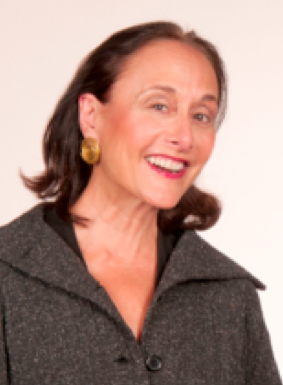 Holly Stiel is a trail-blazing service philosopher, keynote speaker, trainer and consultant. She is known for her unique, dynamic and interactive presentation style, as well as her talent for transforming companies and their cultures. Her wisdom and know how have been conveyed in 25 languages, and delivered across the globe, from Japan to Johannesburg. Don’t miss Holly’s keynote presentation at the at the 2013 Secret Service Summit. Video interview with Holly Stiel – Check out the 30-minute interview I did with Holly Stiel via Google Hangouts. Holly shares many of her pearls of wisdom on Customer service and what she is going to be sharing at the Secret Service Summit. Service is the desire to put the interest of others before ourselves. person who authored this article?